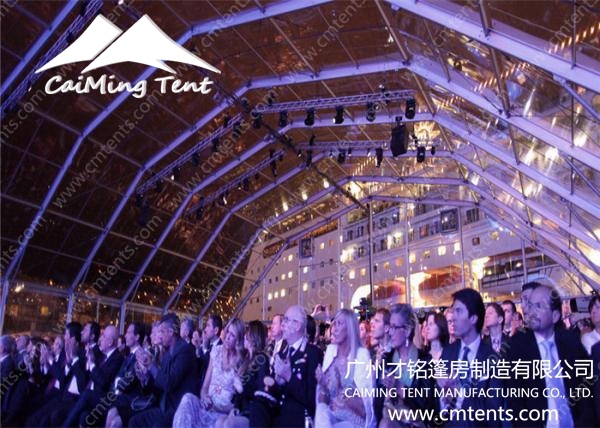 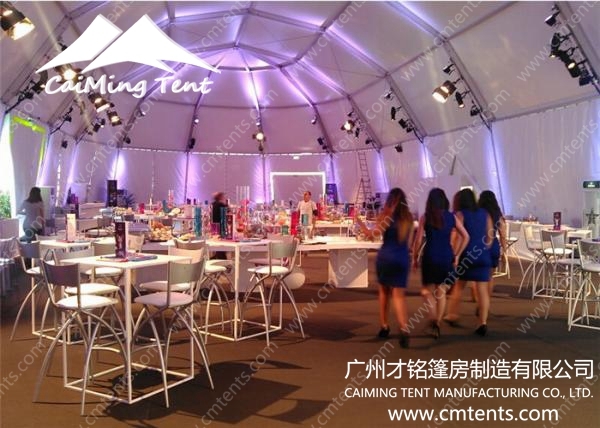 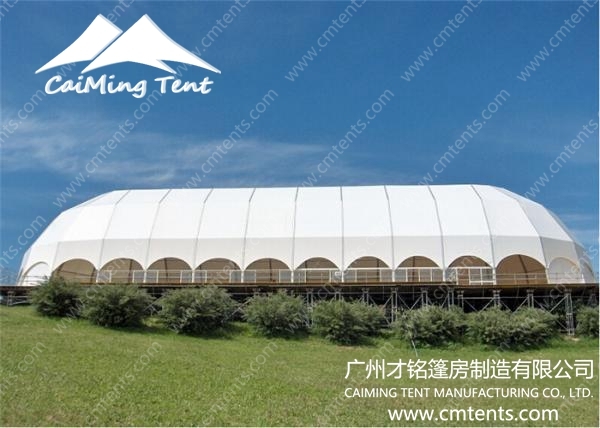 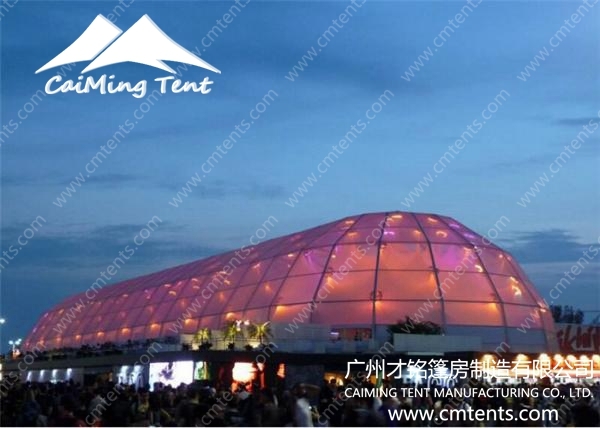 European Style Tents is becoming more and more popular, more and more fashion nowadays. 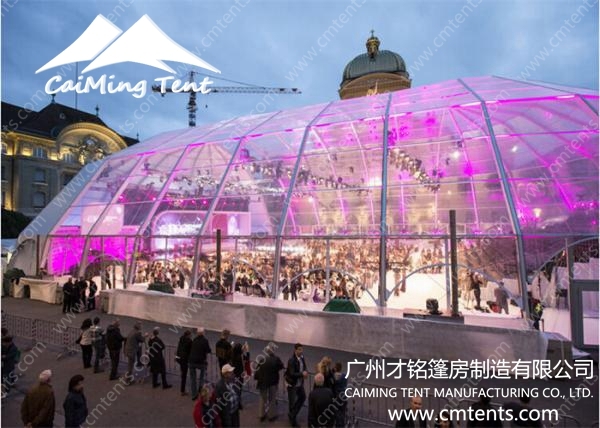 ice rink, etc.In one word, CaiMing European Style Tents are ideal for all solutions. 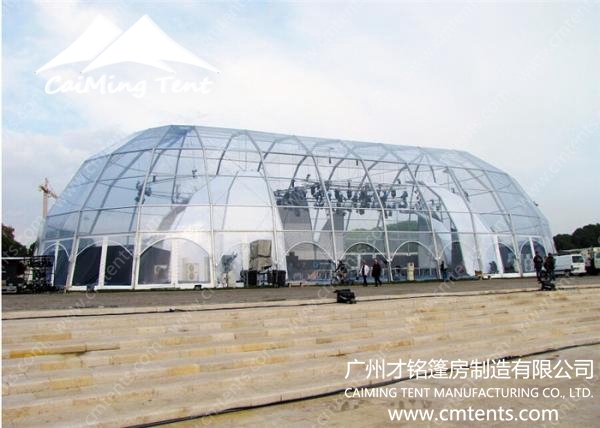 Components Superior enclosure with hot dip galvanized steel,the thickness over 60um. 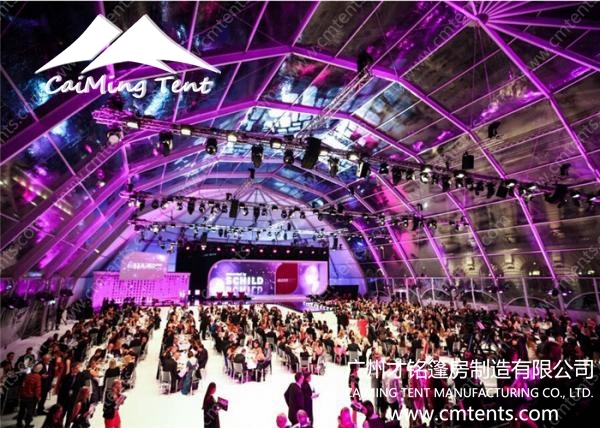 Rainproof, fire retardant, UV-protection, Wind resistant can be environmentally controlled in any climate.